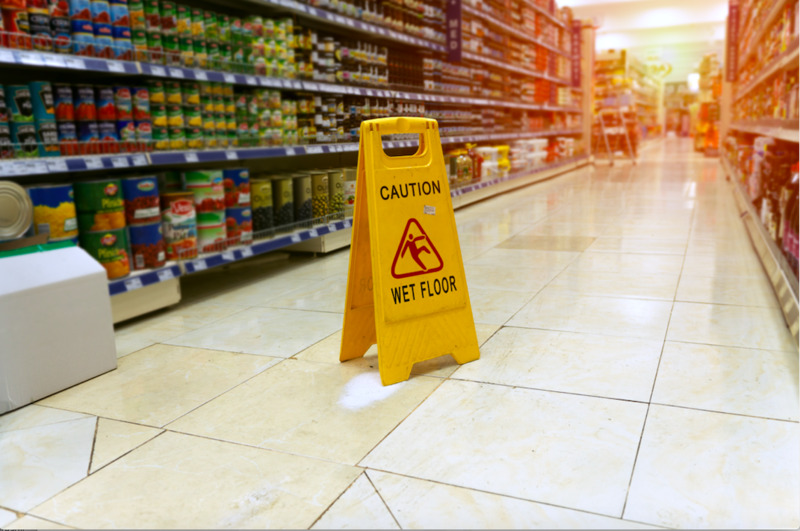 Sometimes known as premises liability cases, injury claims involving slip and fall or trip and fall are different from other personal injury cases. Premises liability claims arise from numerous different sources -- improper lighting, concealed dangers, slippery floors, accumulated snow and ice, uneven surfaces, poor maintenance and a host of others. Establishing the other side's duty of care and how it was breached can be difficult, given the fact that there are no clear "rules of the road" like there are in motor vehicle accidents. Our personal injury lawyers in Lancaster County have handled all of the types of premises liability cases mentioned above, and more. We have experience dealing with property owners, property managers, cleaning companies and maintenance personnel. Our legal team is familiar with the experts necessary to prove fault in such cases, and we have used them many times before. We are ready to confront large insurance companies whose goal will be to try to shift responsibility for the injury to you, the victim. Our knowledge and experience in this difficult area of personal injury law can be the difference between winning and losing your slip/trip and fall case. The information in our website is by necessity general information. It is not intended to take the place of specific legal advice about your personal case. Until we have met with you and have agreed in writing to assume representation, no attorney-client relationship has been created. Please contact our office to meet with an attorney to review the details of your specific case.